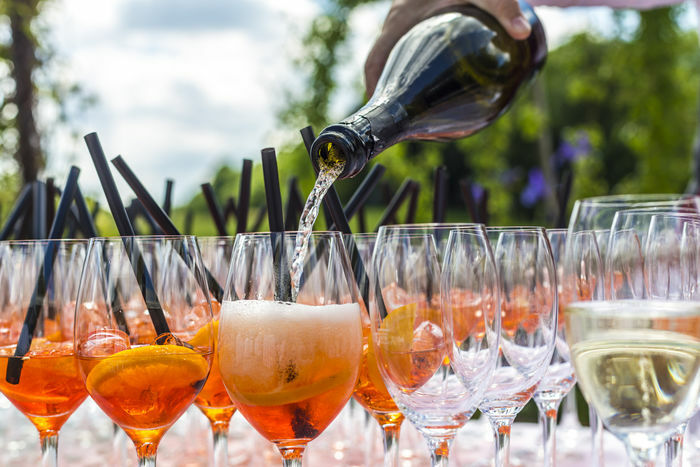 In Europe and particularly the UK Prosecco sales are growing faster than you can say “Fizz”!! And we suggest that based on our own experiences we are seeing real growth in this popular Italian sparkling wine. In South Africa we have seen the growth of brands being introduced increasing incrementally and the reasons are obvious. We think the varieties offered cater for all palates and the generally low alcohol volume makes it an ideal after work tipple and it pairs well with food and is thus an easy drinker with a quick snack. 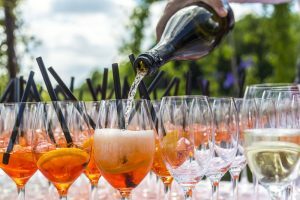 Cafe del Sol offers a range of Proseccos across all the restaurants as well as a selection of cocktails as Prosecco is an ideal mixer, just think no further than the delicious Aperol Spritz! But let’s clear up a few misconceptions, not all Proseccos are the same so be sure to check with your server that you order something suited to your taste buds, dry Prosecco is actually sweet, and “brut” is dry!! The experts say that Prosecco should be drunk from a white wine glass to truly appreciate the qualities of the wine but we think that is just too fussy!! A nice elegant flute does just as well. Clever marketing in South Africa has seen its popularity jump in South Africa too, its very affordable in both retailers and restaurants, and is definitely indulgence without the extravagance. So whenever you are in the mood for Aperitivo dont forget say “Prosecco per favore”!